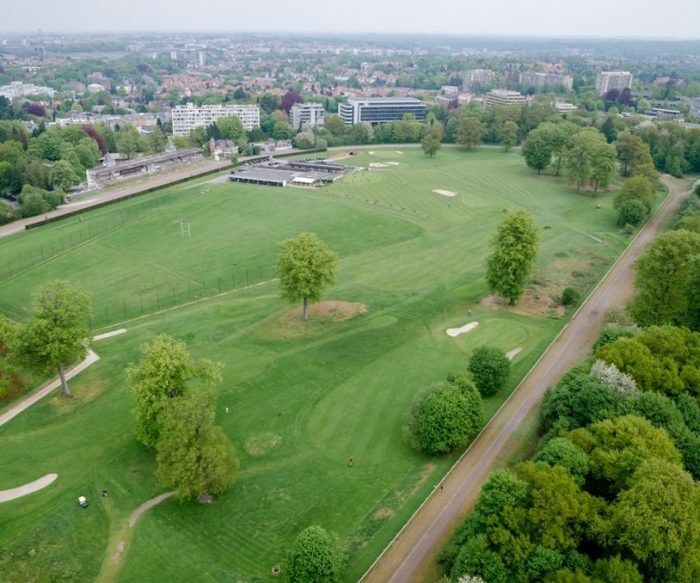 The Brussels Droh!me Golf Club, a golf course in a natural important environment, called Natura 2000. That’s why we manage our installations with care and maintain our golfcourse in substainable way. We believe and hope that each golf player will enjoy our course. Our 9 holes golf course has a total length of 1866 meters from the mens tees and 1627 meters from the ladies. It’s a short but technical golfcourse and that is why it is challenging to play this course for any golfers, whether beginner or confirmed. A challenging course for every player of all level. 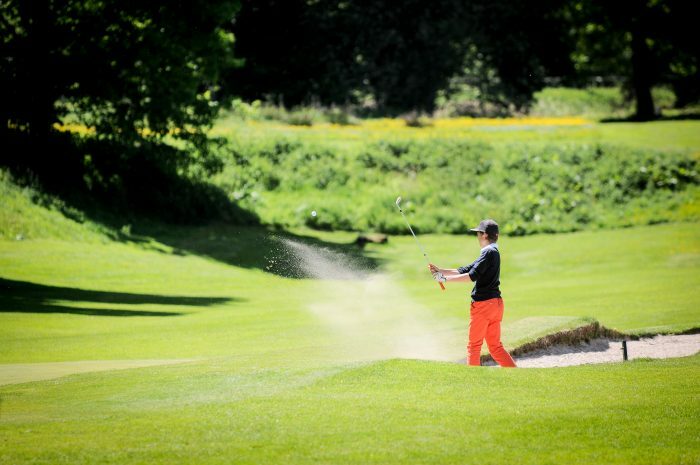 To play on the course, we advise you to book in advance, by I-golf or you can contact us at the reception.